Chip grew up at URC and attended MSU to study Biosystems Engineering. 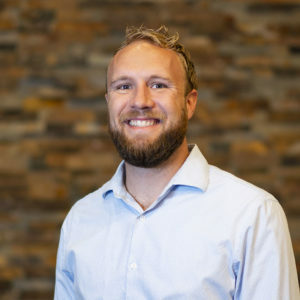 His professional background includes time at a local insurance company, at URC on the campus staff team, and in operations for a global renewable energy company. Chip married his high school sweetheart (Megan) and they have four children (Shane, Wesley, Carolyn, and Audrey). They live in East Lansing close to MSU’s campus and enjoy family bike rides, frequenting marching band practices in the Fall, and visiting the Dairy Store whenever someone’s sweet tooth is calling.